Trying to figure how to setup VPN on an Android Phone or Tablet? Working with Android configurations can be a daunting task, as it requires a level of technical competency and an understanding of many technical jargons. You may be seeing words like L2TP, PPTP, and IPSec, IP, Protocol, etc, and this can feel intimidating for a first-time setup of VPN on an Android phone. Thankfully, we know exactly how to set up virtual private networks (VPN) on your Android phones, and we want to show you just how. With the right configuration, you should have a working VPN for a long time, allowing you to do cool stuff like changing your country to watch Netflix or protecting your personal information over public wifi. Read on to see how. A virtual private network (or VPN) is a system in which computing devices can reroute its internet traffic by connecting to another server located in another part of the world. How it works is, it will create a private connection from your iPhone to the server and allow it to connect to websites and services on your behalf. In doing so, the VPN creates a secure channel to transmit information, giving you benefits of hiding your IP address, your geo-location, and so on. The main purpose for using VPN is for privacy and security. For a company that needs to keep its messages and information secret, they can use a VPN to reroute traffic and hide it from local networks, making it really hard for intruders to identify the correct device or servers to intrude. However, in recent times, VPN has became more popular for other uses such as to watch geographically restricted videos. For example, many video streaming sites like Netflix or Hulu may be available in one country but not your own. Using VPN can help you to spoof your location to the USA and fool the websites to unblock access to the videos. How do I setup a VPN on my android phone? There are a generally two ways of setting up a VPN on your Android phone. In this article, we will show you both methods so that you can be fully familiar with setting up a VPN on Android mobile device. 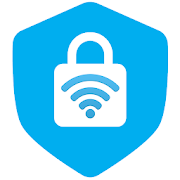 Before we start, you may want to first download the VPN Proxy app, which is a 5-star rated Android app that offers free VPN service, which you can use in Method 1 for setting up your VPN automatically. The simplest, most direct way to setup VPN on an Android phone is to use a VPN app. If you have already downloaded the VPN Proxy app we mentioned earlier, you can dive straight to the below steps. Otherwise, you should download the app before proceeding. At this point, you will be prompted to give permission to install a VPN configuration to your Android Phone. 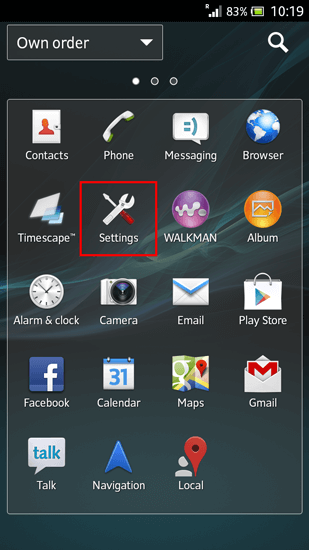 Select Allow to give permission to the VPN app to install the configuration on your Amdroid phone automatically. You may be asked to enter your device unlock password or provide permission through fingerprint unlock. Please give permission otherwise the app cannot setup the VPN automatically. After the VPN configurations is installed, the VPN app will be able to connect. Tap on the CONNECT button and you should be able to connect immediately without issues. If you cannot connect, you may need to check if you have a working internet connection. Here is some good news: if you completed this step and had setup the VPN properly, you should not need to modify it again and it will work for a long time. Done! Now how do I start or setup the VPN connection? Ok. How do I stop the VPN connection? Switching off a VPN is similar. When you have completed your VPN usage, just go through the above steps but turn the VPN to OFF this time round. This is important if you are on a free plan which has some data restriction or quota. 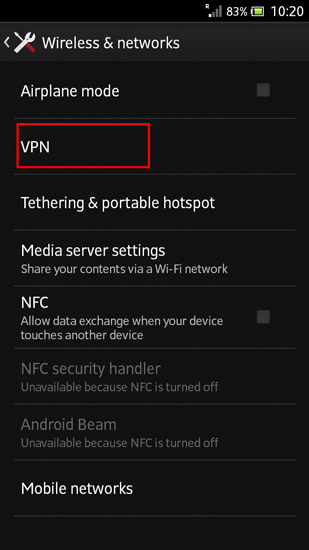 A more complex way to setup VPN on an Android phone is to manually configure the VPN in Android settings. If you are using a private VPN provided by your company, you may need to go through these steps. Just remember to obtain the VPN configuration information from your company's network administrator and follow the steps below. 3. Under “Wireless & networks” section, select “More”, followed by "VPN". 4. Tap on "Add VPN profile". If you are on another version of Android, there is a plus "+" sign at the top right hand corner, tap on it. 5. Key in all VPN settings information including description, server, and IP addresses. Your network administrator should have provided you with all your VPN information. 6. Select your desired protocol (L2TP, PPTP, and IPSec) and fill up the required information. I have a Galaxy phone. How to setup VPN on Samsung android? The steps for setting up a VPN on Samsung phone should be the same, since Samsung phones use the Android operating system. If it looks different on your Samsung phone, let us know below in the comments. 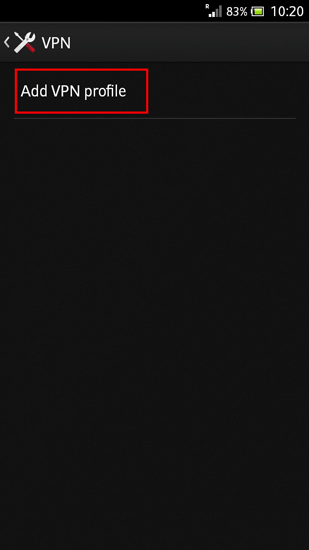 You have completed VPN setup for your Android phone! If you have any further questions regarding VPN setup for Android phones and how to get them configured, let us know in the comment section below and we are most happy to help!